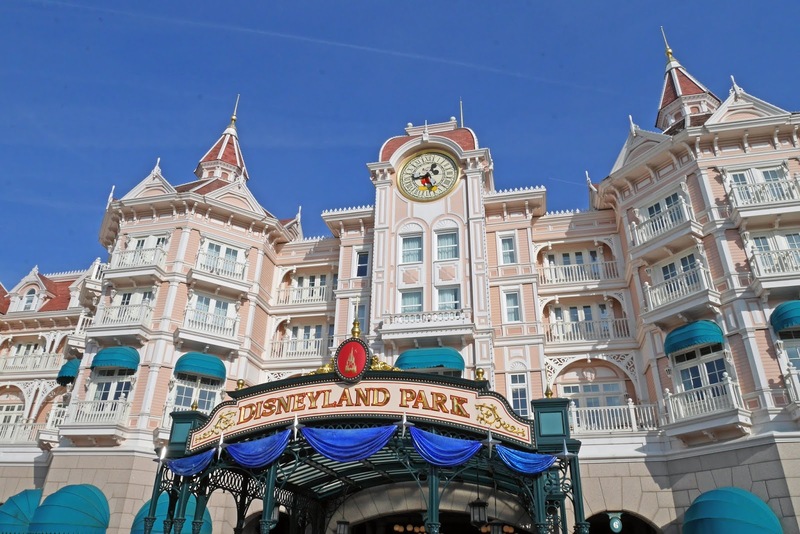 In late April we headed to Disneyland Paris for a long weekend, via the international train station at Ashford. Canterbury is only 20 minutes from Ashford by train, so travelling to Disneyland was really easy for us. I've been going to Disneyland Paris ever since I was little and I've travelled to Disney via direct Eurostar, indirect Eurostar, Eurotunnel and airplane over the years. This trip was by far the most convenient though and I have to say, there were many benefits of us booking the Eurostar for our trip. 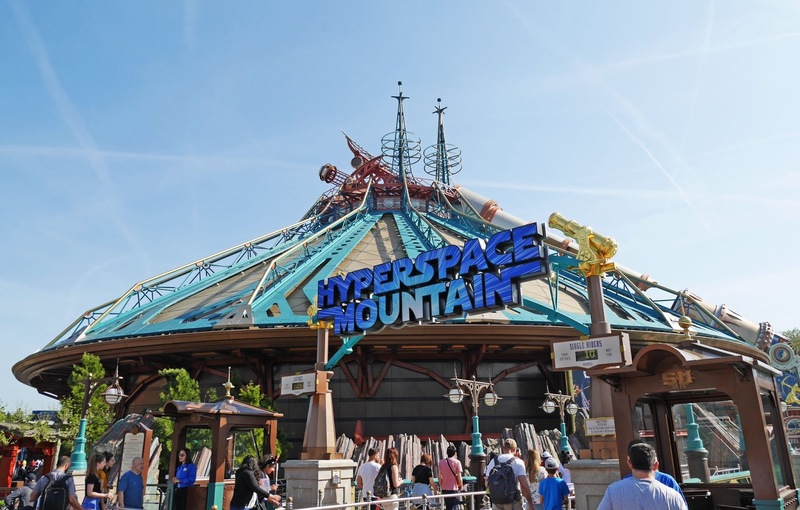 In today's post I'm going to discuss why I enjoyed travelling to Disneyland Paris by Eurostar and hopefully it will convince you to travel to Disney by Eurostar too. 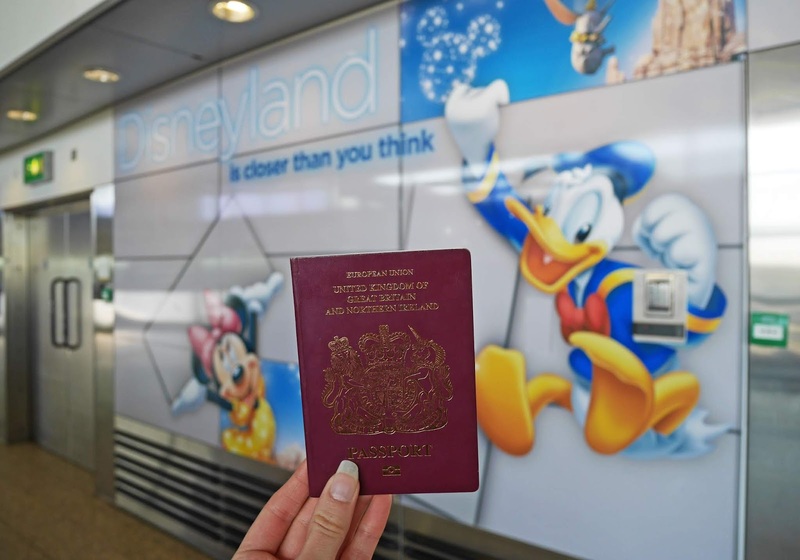 The direct train starts at St Pancras International, with stops at Ebbsfleet International and Ashford International, before crossing over into France and ending at Marne-la-Vallée (Disneyland Paris). There are no luggage restrictions. We bought souvenirs at Disney, some of which were fragile, so we were grateful to have no luggage restrictions. Some of the souvenirs were bought in the Disney Village on our last day and it was so handy being able to carry the items onto the train in the Disneyland Paris carrier bag that they came in and not having to squeeze them into our luggage. If you plan to buy things at Disney, I’d definitely consider travelling by Eurostar as coming home is a far less stressful experience than it would be if you were flying. It's easy to take snacks on board with you. There’s no denying the fact that food at Disney is expensive. We took breakfast for our park day and snacks for the weekend with us on the Eurostar, which definitely saved us money across the weekend. I highly recommend anyone else to do the same, especially if you don’t have breakfast booked at your hotel. The train station is minutes from Disneyland. If you wanted to, you could walk outside of the Marne-la-Vallée train station and walk straight to the gates of Disney. Alternatively, most of the local hotels are only a short walk or bus transfer away, with the bus stop for the transfers being located directly opposite the station entrance. Charles de Gaulle Airport is about 30 mins from Disney by car, so the Eurostar definitely drops you at a better location for the parks. The service is very quick. The overall travel time is usually much shorter with Eurostar as you are not required to get to the station as early as you’d have to arrive at an airport. We arrived at Ashford 1 hour before our train was due to depart and this was more than enough time. You have to leave a bit more time when you travel at peak times, but it’s still less than if you were flying. The UK-bound Eurostar trains are scheduled for around 5pm. Trains returning to the UK leave in the late afternoon, so you can visit Disney for almost a full day on the final day that you visit. 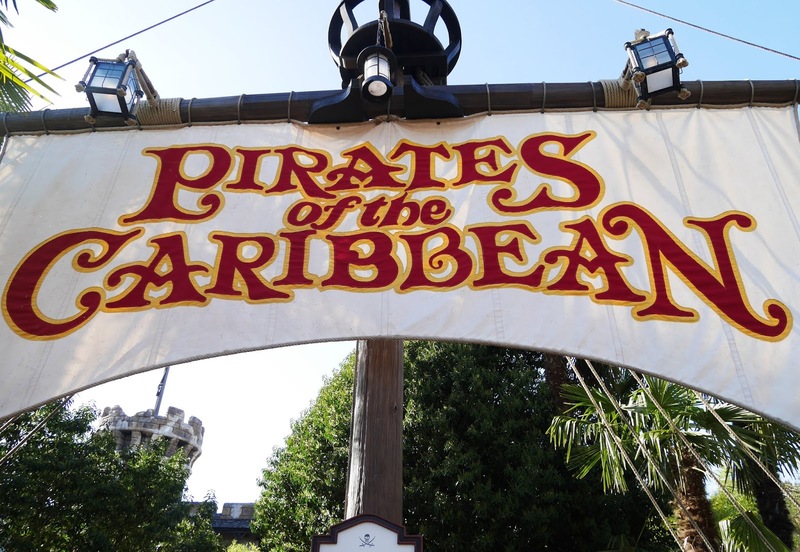 This is ideal if you want to make the most of the parks for a little while longer or get some more shopping done at the Disney Village. Eurostar was so convenient for us and I’d definitely travel to Disneyland via the direct service between Ashford and Marne-la-Vallée again. I hope this post has been helpful, if you’re stuck deciding what mode of transport to take for your next trip. I do love the sound of the Eurostar, it seems so easy and convenient - I just wish I was closer!